Subject: LongIsland.com - Your Name sent you Event details of "Massapequa's 2016 Turkey Trot"
All proceeds will be donated to the Leukemia & Lymphoma Society. 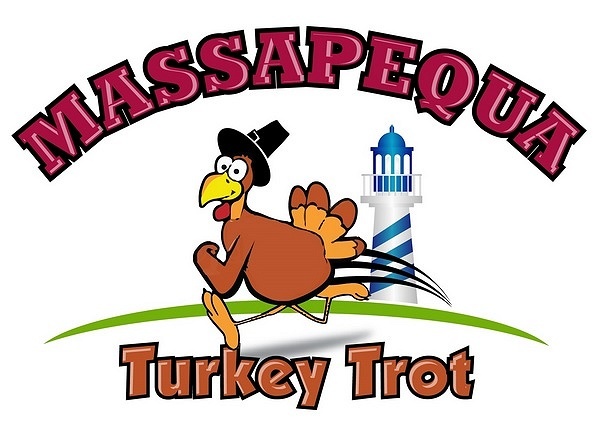 The Massapequa Thanksgiving Day Turkey Trot is a community driven event designed to raise money to fight cancer. Through the efforts of the Turkey Trot’s main benefactor, the Leukemia & Lymphoma Society (LLS), the race has raised thousands of dollars since it’s inception in 2010 to combat blood cancers. All proceeds from the event are given to the LLS.